In addition to audio quality, Listen Wireless has all the attributes people expect to find in headphones: comfort and style. The ultra-flexible headband makes them light, reduces pressure on the head and increases durability. The memory foam ear cushions made from fabric and leatherette provide excellent isolation, a key feature of Listen Wireless. We have kept the design of the folding ear-pieces, which makes them easy to use and carry around. Listen Wireless has all the advantages of real mobility. These headphones offer twenty hours of listening time, and have a charging time of less than three hours. The automatic standby feature gives it a total range of 240 hours. It has a reception range of up to 60 feet (15 metres), giving you complete freedom of movement around the source. Listen your way. Interchangeable ear pads for versatility and exceptional sound. Choose on-ear for rich, detailed and expansive sound on-the-go. Choose over-ear for full sound isolation for focus, productivity and relaxation. Our MW60 Wireless Over-Ear Headphones are designed to be the ultramodern mobile thinking caps: wireless tools to help focus, inspire, and transport your mind. Designed for decades of use, our Bluetooth headphones are built with only the finest materials and tuned to provide a rich, warm sound. Our MW60s combine patent pending stainless steel componentry with “form-meets-function” exposed all-aluminum antenna to create uncompromised durability, style and best-in-class signal range. 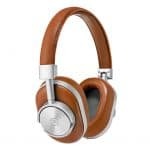 The Sennheiser RS 135-9 RF Headphone is the newest addition to the Sennheiser wireless headphone line. They offer the best and latest in wireless RF technology to deliver great sound quality and high performance wireless transmission. 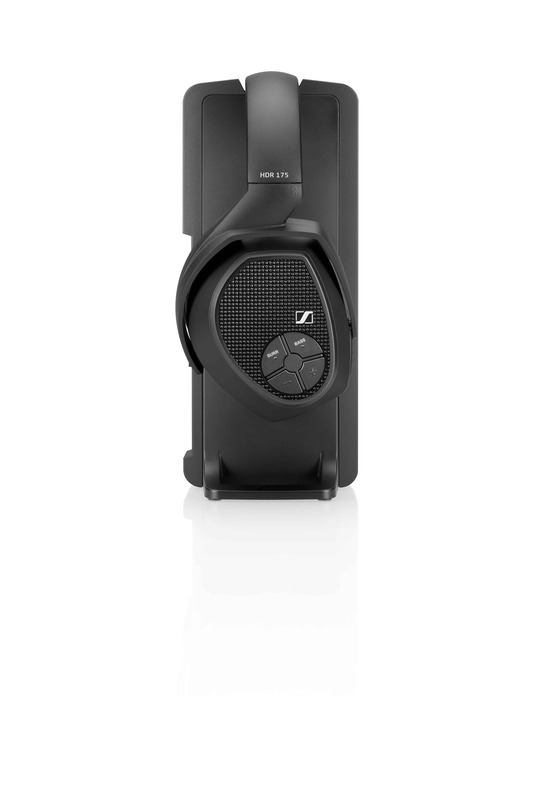 As if home entertainment couldn’t get more decadent, Sennheiser’s RS 175 takes it to the next level. With a dynamic design and ergonomic fit, you can enjoy your music and television with the utmost ease and comfort. 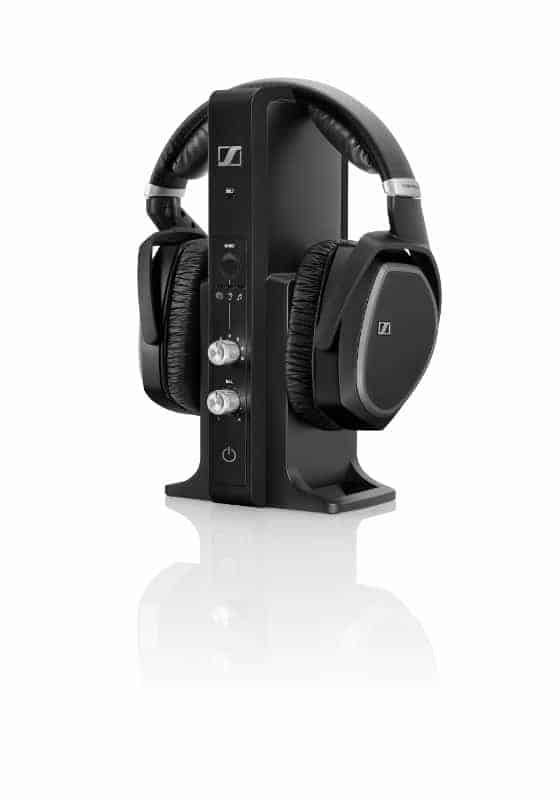 The Sennheiser RS 195 is the ultimate audio companion. With unmatched sound quality, comfort, and ease of use the RS 195 is the solution to all of your personal hearing and audio needs. The Sony h.ear in Wireless Bluetooth In-Ear Headphones feature music streaming at an improved bit rate, higher than the standard 16-bit resolution from CD’s. This allows the audio signal to to be enjoyed with enhanced clarity with higher sound definition. While listening to the h. ear’s, your music will sound truer to how it was originally intended when recorded in its original analog format. 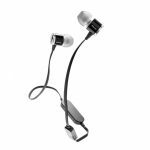 The h. ear’s feature wireless Bluetooth connectivity, and NFC pairing with a simple One-Touch operation. With an easy to use in-line remote and microphone, they can take and receive phone calls effortlessly and navigate music tracks directly from the headphone’s remote.